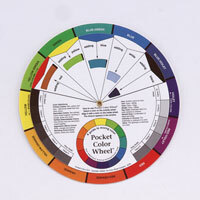 This Small Artists Color Wheel provides an illustration of color relationship, harmonies, triadic, split complementary, shade, tone, tint, gray scale and warm and cool colors. 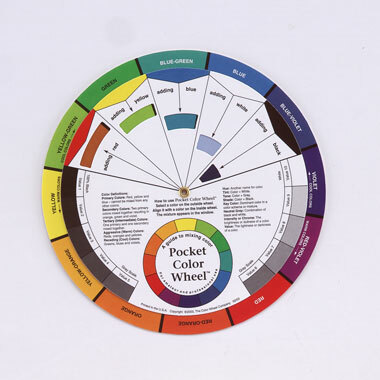 The wheel rotates to allow you to see what colors blend together and which colors neutralize each other. A must-have for Permanent Cosmetics technicians learning color theory.